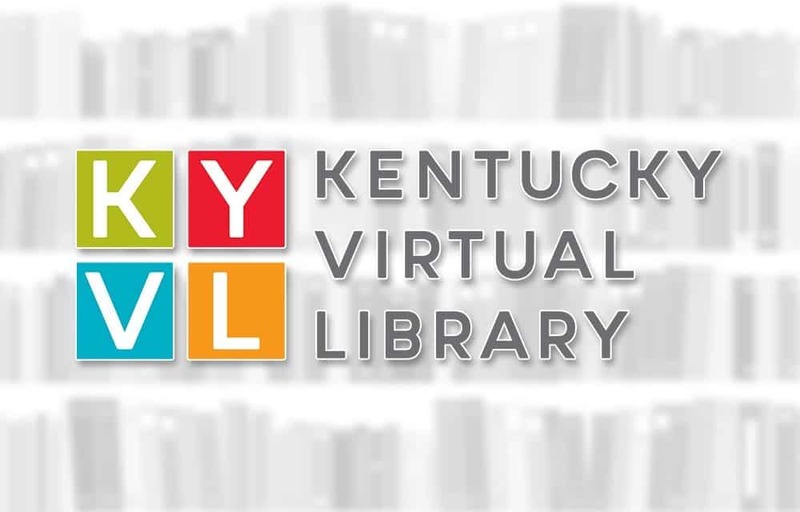 The Kentucky Virtual Library (KYVL) provides high-quality library and information resources to all Kentuckians to support information literacy, college and career readiness, academic research, and lifelong learning. Through partnerships with colleges and universities, public libraries, K12 schools, the Kentucky Department for Libraries and Archives, and other member libraries, KYVL makes resources accessible to all registered users of more than 300 member libraries across the state. KYVL also provides courier service for the sharing of all types of resources among member libraries through interlibrary loan. KYVL went online in the fall of 1999. 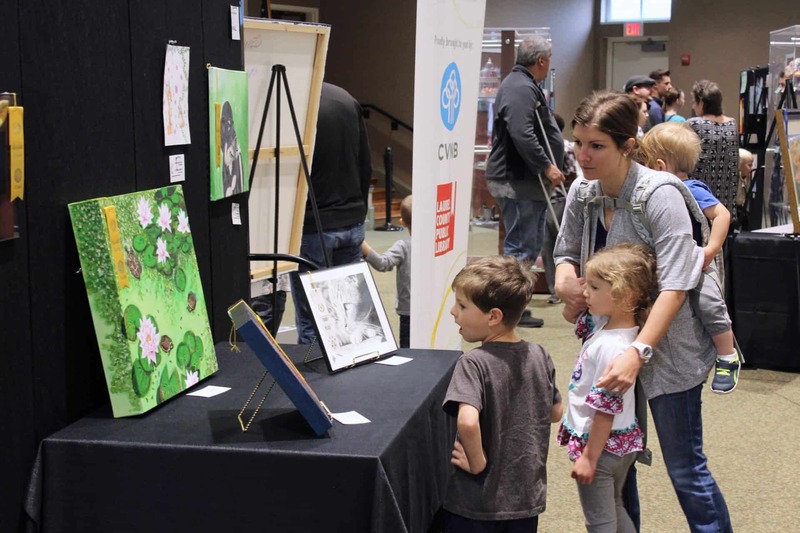 KYVL is a program of CPE, the Kentucky Council on Postsecondary Education.